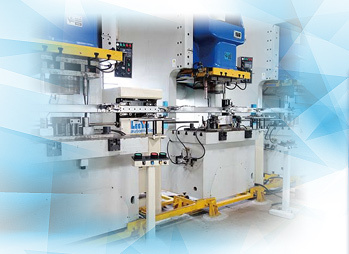 LEE YIH CO.,LTD.-In the area of press automation, loading system, two and three dimension transfer line, one bar system, two bar system, synchronous transfer robot and NC leveler feeder have the wide application for automation system. 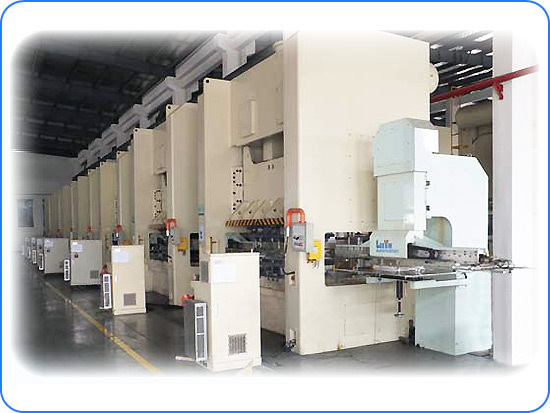 In order to fulfill the customers’ requirements, new models of machine have been constantly developed. The horizontal and vertical motions are driven by AC servo motor with high carrying capacity and high accuracy. The mechanism adopting dual slide brackets guarantee to move smoothly with high speed as executing synchronous function. The mechanical motion is monitored by synchronized computer, which well prevent the interference of the transfer robot and safety is promised. 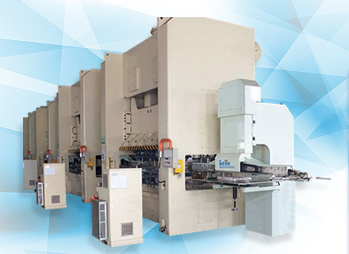 Loading/Unloading System has a wide application in most of medium and large scaled metal in sheet stamping industry, such as computer, TFT-LCD monitor, electronic products, automobile etc. 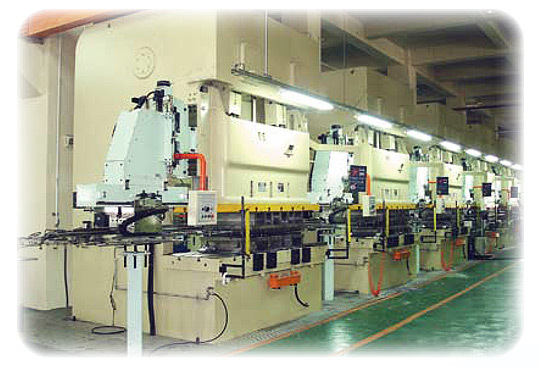 Based on the space of workshop and stamping direction, the press line could be turned to 90° direction to form a "L" type arrangement. Without the feed bar in the die space at line stop condition, the maintenance of die changing becomes much easier. With LCD Man-Machine-Interface(MMI) in the control panel embedded, monitoring the running status is much easier. 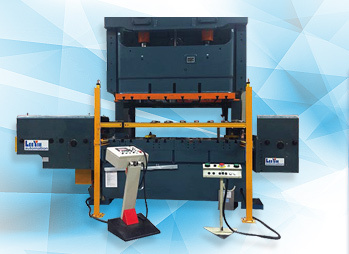 The independent main body unit located between presses capably prevents the unsteady transfer motion from the press vibration and ensures its high stability. The main body units attached to one side of the presses effectively saves the space.